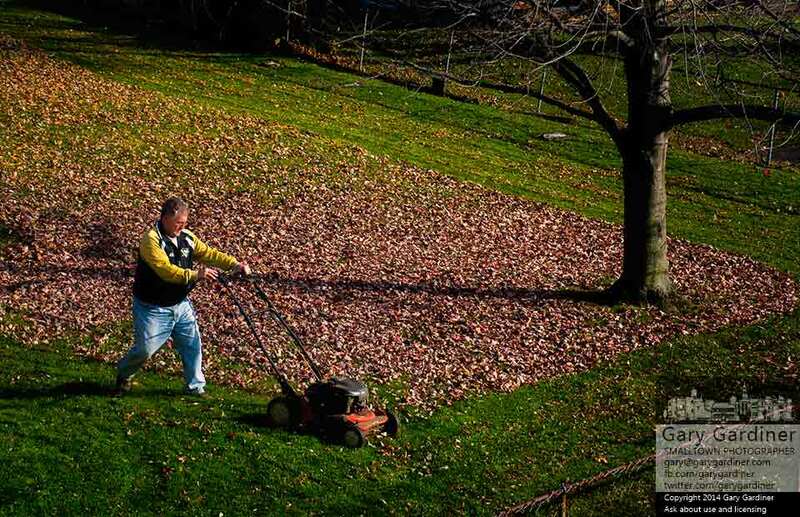 A man uses his lawn mower to mulch the carpet of leaves in his backyard instead of bagging or raking them for collection. My Final Photo for Nov. 3, 2014. 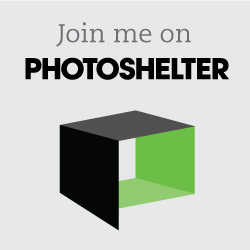 Can I use this image for a non-profit sustainability website? Yes, and thank you for asking. I would also like to use it for a natural yard care post from a non profit entity. Could we use it please, we are in the Puget Sound area and are concerned with water quality in the Sound. The photo, if available, can be licensed at smalltownstock.com.